We are proud to announce the first dates for our two day intensive seminar 3-4 February 2018. You’ll hear from a current international athlete on mindset & performance habits. 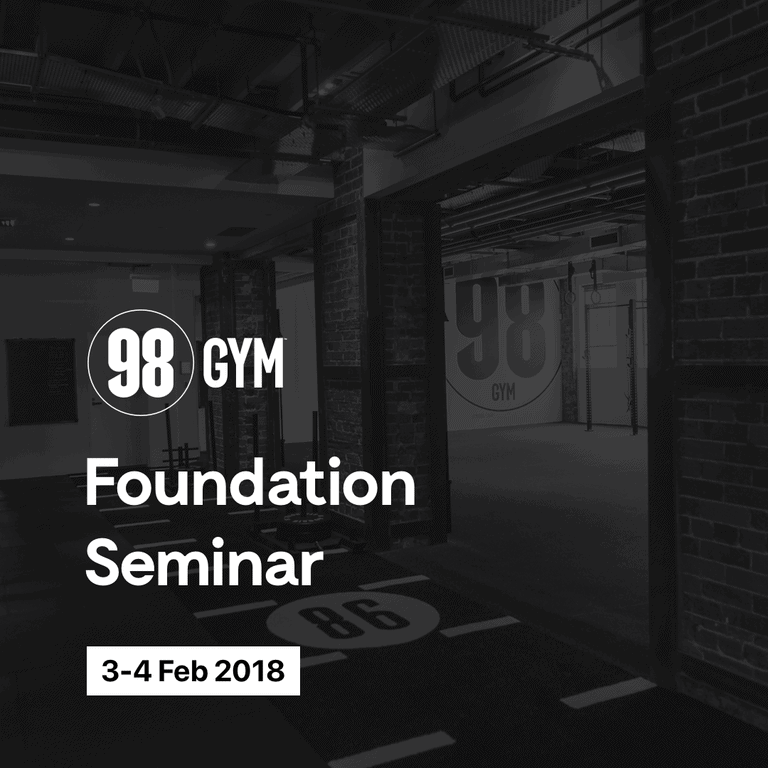 The team will take you through biological training principles, athletic and performance driven programming, technical instruction through a range of movement patterns. Learn from Harriet Walker about how to fuel your body for performance and recovery. Walk away with the science and the “why” and “how” to enhance your training and those you coach and train.